Perfect for putting an element of sparkle into your festive season. 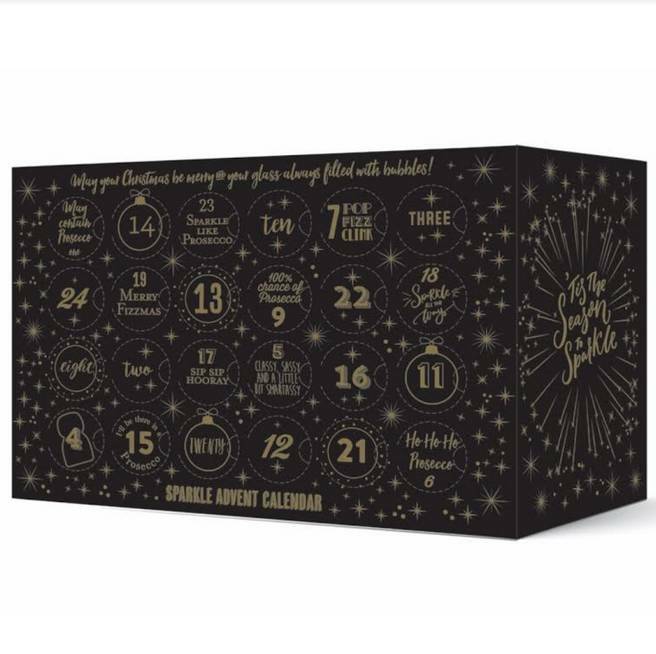 Spoiler alert ! 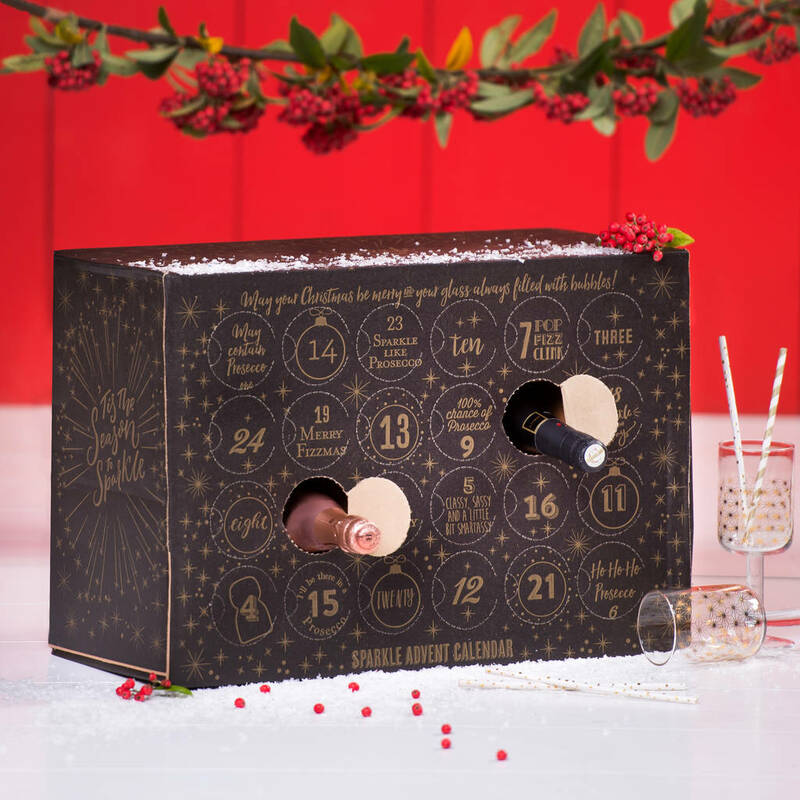 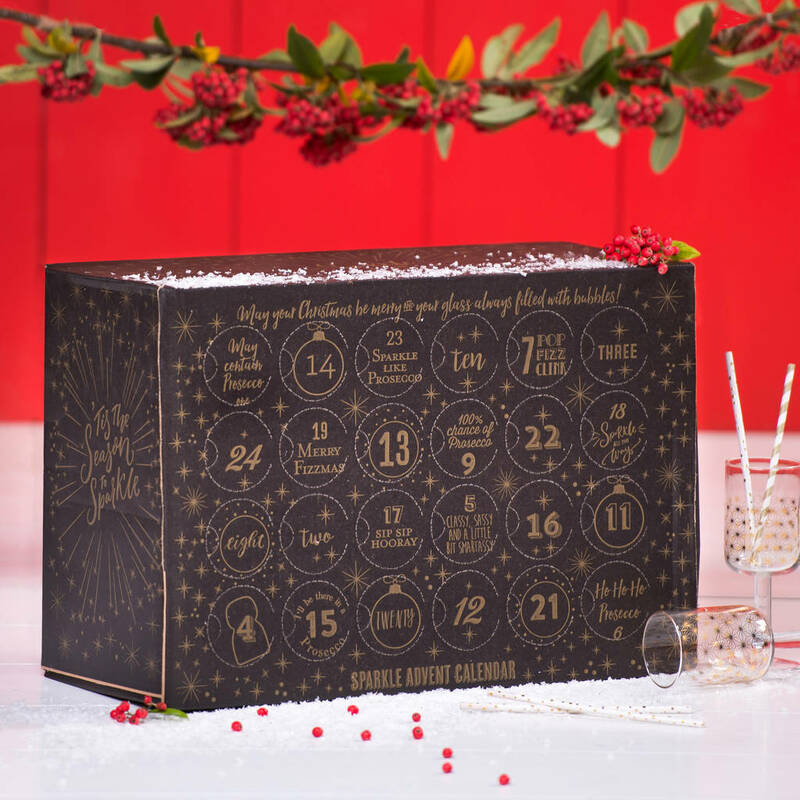 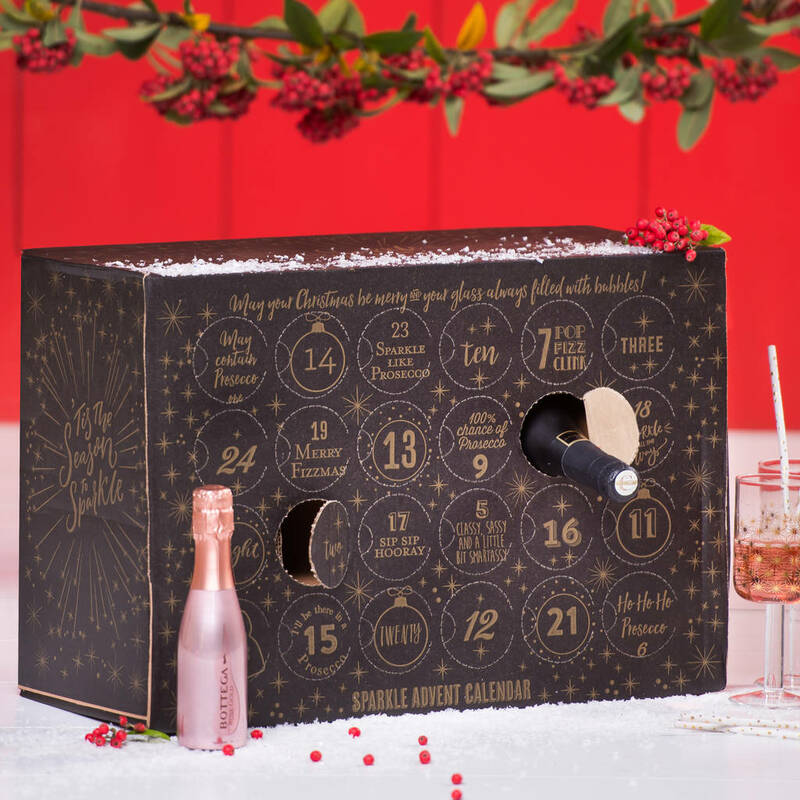 and once you hit Christmas Eve there is a bottle of Champagne hiding behind door number 24 !